Children ask for attention when they need it, which may not always be the most convenient time. Helping them deal with delaying the fulfillment of their need can be seriously challenging, especially with extroverted personalities whose humors are dependent, as usual, on immediate gratification. This is usually when children’s insistence and steadfast persistence, is perceived as “negative attention seeking.” The child is still asking for attention. It is the parent, well past irritated, that can only afford to provide negative attention. 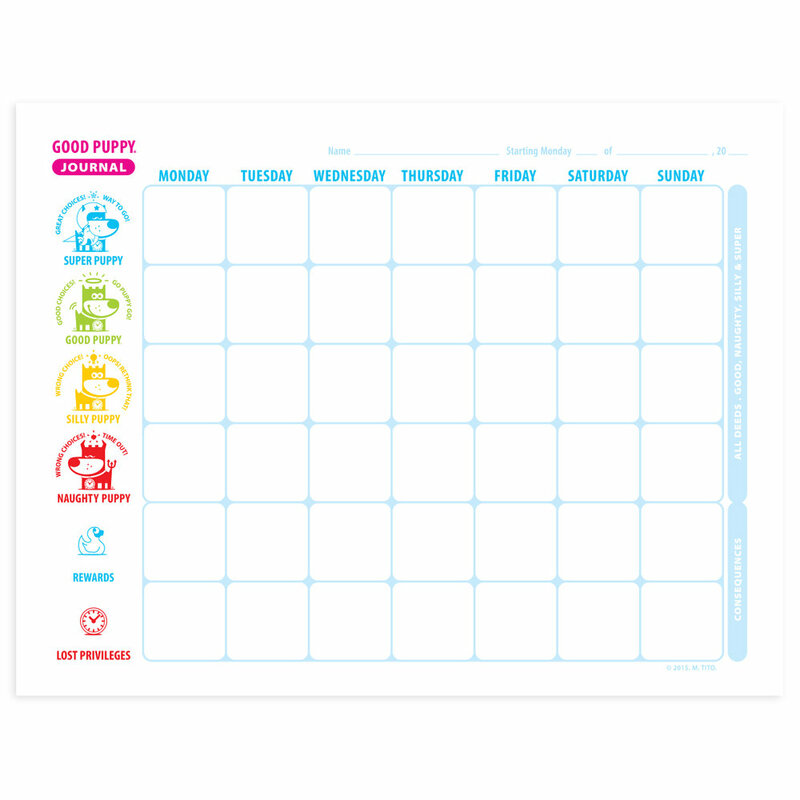 The GOOD PUPPY Behavioral System is designed to get children attention for positive accomplishments and good behavior that otherwise go unnoticed. 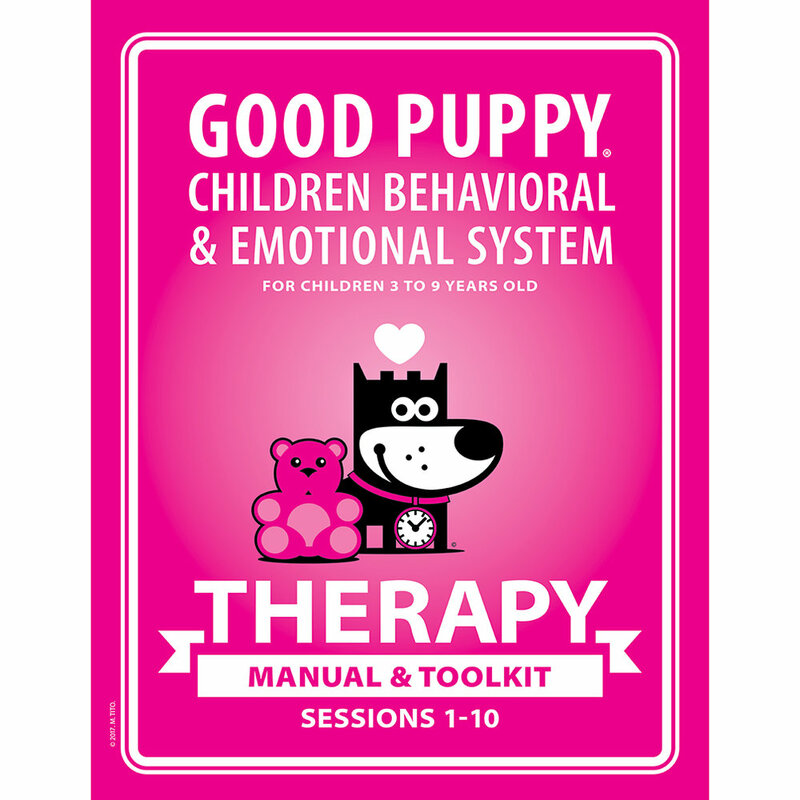 Parents can easily apply motivational tools, create incentives and rewards and assist children at delaying gratification in a playful manner and give only the best and most nurturing of their attention.